It’s been 2 weeks since Storm Emma hit Ireland and we felt the full force of the Beast from the East. While the majority of the country was hit by several feet of snow, power outages, and water restrictions, it did make for some absolutely stunning images. 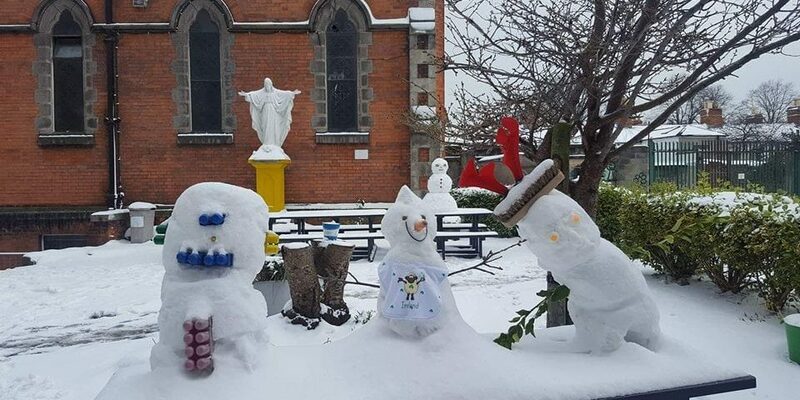 We searched hard and long and have found some of the best photographs taken near our hostels around Ireland during Storm Emma.